Have a very blessed Christmas everyone! 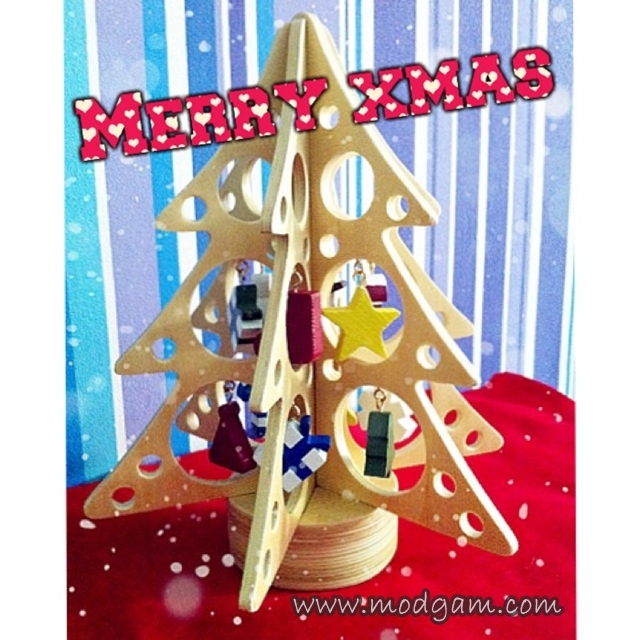 To all my awesome friends and readers of Modgam, I would like to wish you a very MERRY XMAS and may you have a very blessed Xmas filled with lotsa awesomeness, presents, joy and happiness. Sharing with you one of my all time favorite Xmas song. Celebrate Christmas with a personalised hamper from Humming! Shopbop: 12 Days of Christmas! Shopbop’s BIGGEST Sale of the Year! Merry Xmas and Happy New Year!!! !